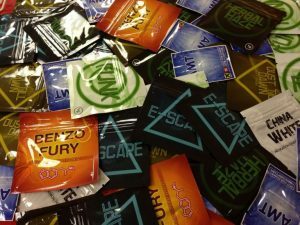 Legal Highs What Are They and Why Are They Banned? 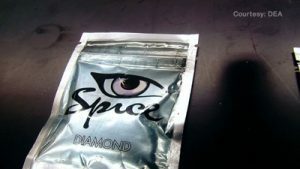 New Psychoactive Substances like Spice, which have resulted in scores of users being hospitalised over the UK were “expected to leave more people needing emergency medical treatment” than any other drug and resulting in legal highs addiction, the Global Drug Survey 2015 found. 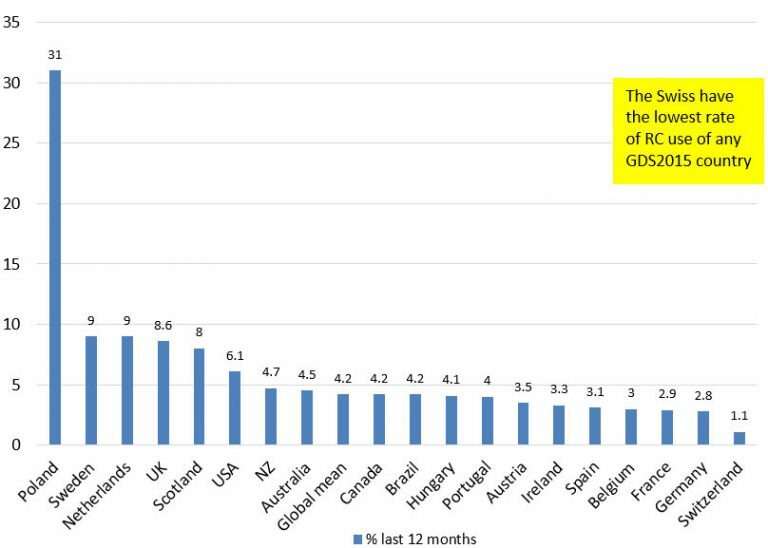 By the end of 2017, over a hundred countries had reported the appearance of new psychoactive drugs, previously referred to as legal highs. It has seen an increase in the overlapping between conventional drug markets and synthetic drugs. Amphetamine-type stimulants, otherwise known as psychoactive substances, are the second most used drug in the world, next to cannabis. There are various types of synthetic drugs which are man-made and not derived from a plant like cocaine and are extremely dangerous and can cause addiction. Legal highs, often referred to as `k2` or `spice` has several potentially debilitating side effects. These range from anxiety and psychological problems to kidney damage, low blood pressure, chest pains and also increases the likelihood of strokes in younger users and problems with addiction. Detoxplusuk has rehab centres throughout the country that offer spice/K2 treatment. Methamphetamine, another drug with many names, such as speed, meth, chalk, crank, crystal and ice comes in a white powder or a pill. Crystal methamphetamine appears as fragments of glass or bluish-white rocks and is usually created in underground labs. Amphetamine-type stimulants, along with new legal highs have had a far-reaching impact on the international drug trade since 2009, and their growth rate has been remarkable. Legal highs alter brain function and can change a person’s perception, mood or behaviour, leading to variations in cognition and consciousness, heightened relaxation and euphoria, before the inevitable comedown. It can be a initially rewarding, reinforcing sensation which users may wish to experience, again and again, resulting in addiction. 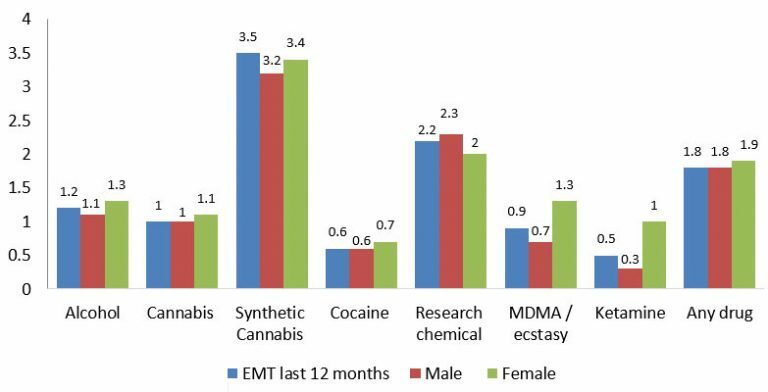 The onset of legal highs addiction has seen the sought after psychoactive effects of drug taking, derived from various substances with different chemical makeup. The considerable diversification of chemicals going into so-called “legal highs” make it difficult to monitor both the synthetic drugs and their precursor chemicals. Legal highs addiction is rising each year at a rate of one a week due to numerous factors like a perceived means of making money. It also takes in the widely held erroneous belief that “legal highs” are not against the law and low risk. Some put it down to how drugs are advertised and sold through the web, as well as the waning popularity or a dip in quality of conventional drugs. Many countries around the world have laws in place to try and curtail the flow of legal highs addiction. It has seen territories seek out different ways of controlling drugs depending on their chemical makeup. The US has passed the Synthetic Drug Abuse Prevention Act to oversee synthetic cannabinoids, referring to how the drugs affect the brain as well as their chemical structure. Synthetic cannabinoids also come with a higher risk of addiction, with more than half who take the drug over 50 times experiencing withdrawal when they stop. The UK has also passed a Psychoactive Substances Act which highlights the conversion from the substances chemistry to its psychoactive effects. It is a method of controlling the drug in an ever-expanding synthetic drug trade. More dangerous than conventional drugs, users taking psychoactive drugs have an almost 300% more chance of requiring rehab treatment than conventional narcotics. People do not know about the products, what they contain or how to measure dosage or potency. They cannot predict how legal highs addiction could affect them, leading to possible health problems and drug deaths. We have seen the development and diversification of legal highs in a thriving international drug market. Marked by the growth of brand new elements from different chemical groups. Psychoactive drugs often trade under the name of controlled substances like ecstasy and LSD but are widely popular in their own right. Synthetic drugs are invariably cheaper and last longer, but can be potentially more hazardous. Psychoactive drugs are often more readily available than natural cannabis. There is an enormous profit margin with psychoactive drugs, and they are widely exported across the globe. These are a few of the factors which have seen the growth of addiction to NPS. What is Legal High Rehab? The procedure of breaking an addiction involves detox and then rehab. Detox enables the body to cleanse itself after drug use has been stopped. It is followed by psychotherapeutic rehab that is meant to address the mental and emotional damage caused by addiction. Just as with any other addiction, a legal high addiction is an illness. We have a team of professional counsellors and therapists working hard to put you in touch with the various organisations around the country providing care and treatments for drug rehab. Detoxplusuk has worked in the alcohol and drug addiction rehab field for many years, and we have helped thousands of people find rehab centres. Our free addiction helpline is available 24hrs a day. Contact us now if you need help with drug addiction rehab on 0141 427 3491 or 07586 805221.